This is one of those recipes I’ve had forever – but never really used until a few months ago. To tell you the truth, I love Bisquick. A lot. I use it in so many things! I always figured making from-scratch biscuits would be “too much work”. 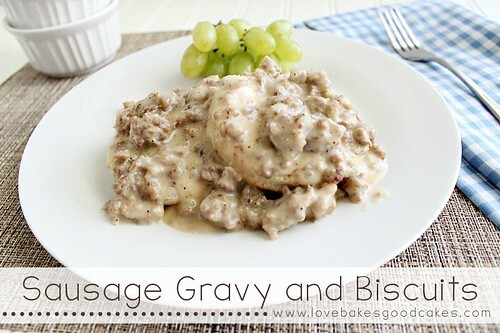 After deciding we were paying waaaaaay too much for Bisquick and other “convenience” products at the store, I decided it was time to break out some of the old recipes and make some of this stuff for myself. 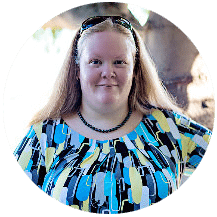 Not to mention, I love the idea of knowing exactly what is in what my family is eating – I can control the quality! In a medium bowl, cut the shortening into the flour, sugar, baking powder, baking soda and salt with a pastry blender or by crisscrossing 2 knives, until the mixture looks like fine crumbs. Stir in the buttermilk until the dough comes together and leaves the side of the bowl. (The dough will be soft and sticky). Turn dough onto a lightly floured surface. Knead lightly 10 times. Roll or pat in ½-in. thickness. Cut with a floured 2½-in. biscuit cutter. Place biscuits on an ungreased baking sheet about 1-inch apart for crusty sides – or touching for soft sides. Bake 10-12 minutes or until golden brown. Immediately brush with melted butter and remove from cookie sheet. Serve warm. Love these! We don't really have 'biscuits' like this in the UK but they're kind of like scones, right? pinned! I love a good biscuit! These look amazing! I love the idea of making them into hearts, especially for Valentine's Day. 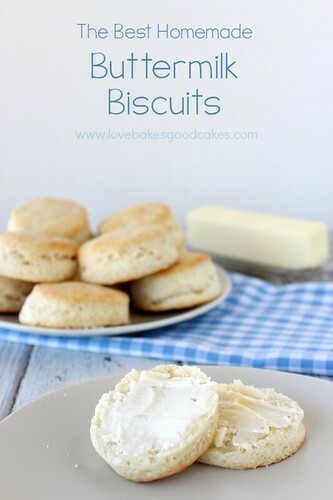 I have never made homemade biscuits, so I think I may have to try this! Thanks! Thanks, Jaime! 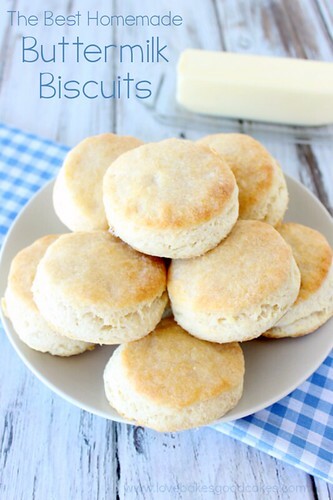 I'm always looking for a good biscuit recipe that doesn't try out dry and crumbly! I never make biscuits from scratch beca use I always think it seems like a lot of work. 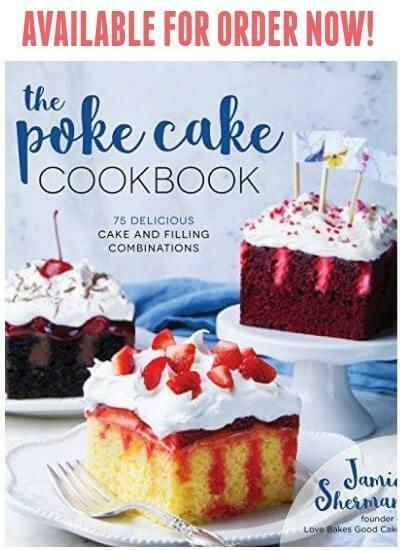 After reading your recipe…I guess the joke's on me! I like not having to worry about unnecessary chemicals, preservatives, etc. Thanks for sharing, Jamie. Jamie these look incredible! 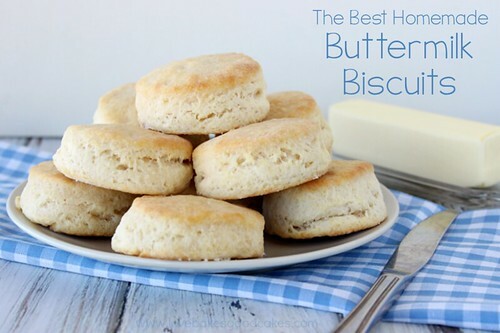 I absolutely love biscuits, especially with some warm honey. Thanks for sharing on the weekend re-Treat link party! I love me a good biscuit. My mom would make some almost ever Friday, to go with soup. Thanks for sharing at Simple Supper. I've been HUNTING for a good biscuit recipe! 🙂 These look amazing, Jamie! 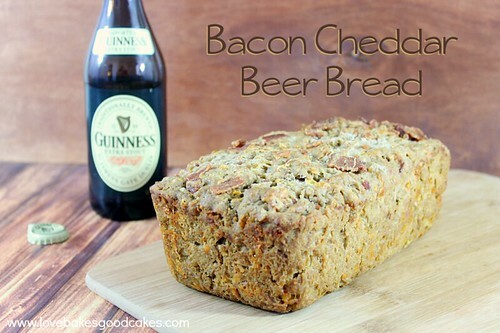 I know what we're having Sunday morning! Thanks for sharing at Tasty Tuesdays; I'm featuring you tomrorow. 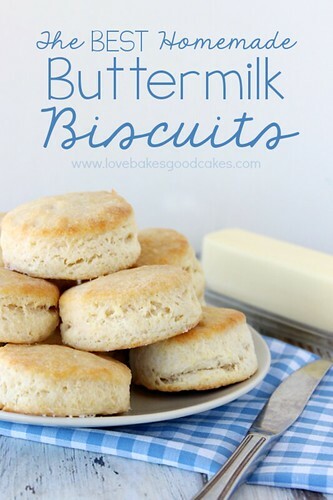 They look so airy and light… want one right now covered in butter. Oh my – I'm sitting here wanting one of these to come off the screen – they look so light and fluffy! Thanks for sharing them with us at our Marvelous Monday Party! Pinning! Homemade is always the best, these looks great. Thanks for linking up at Sweet and Savoury Sunday, stop by and link up again this weekend! Jamie, I could easily eat the entire plate of these beautiful biscuits – they look wonderful! Pinning and tweeting! What substitute can be used instead of shortening? Cold butter would be a great substitute!